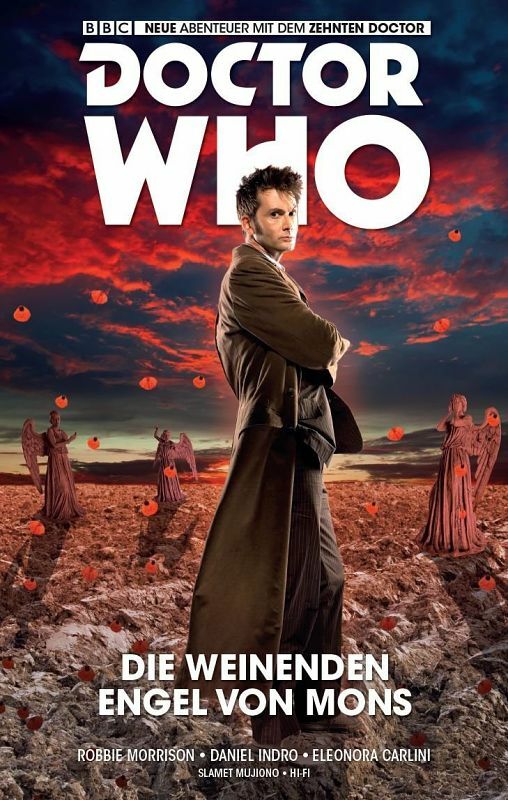 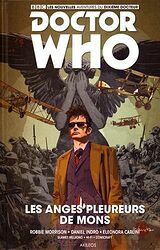 Note: Later republished as part of The Tenth Doctor: The Complete Year One. 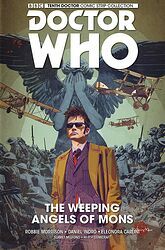 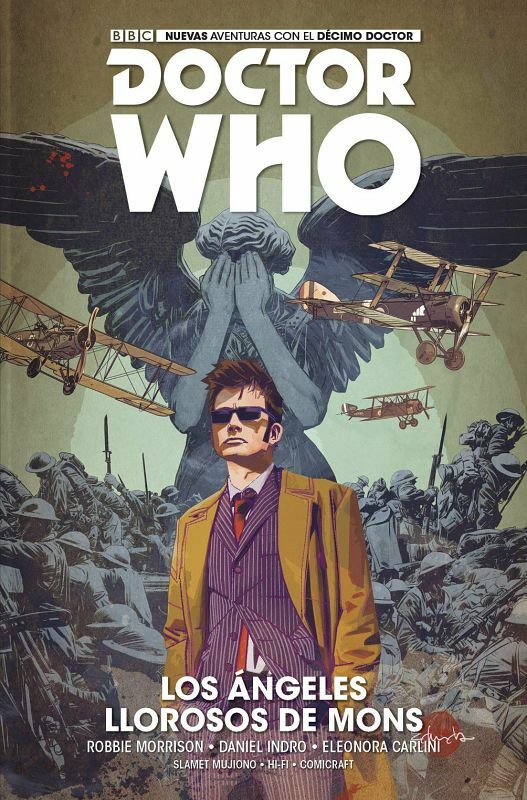 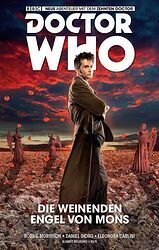 The Tenth Doctor and his new companion, Gabriella Gonzalez, take a terrifying trip into history, when a left turn in the Time Vortex strands them in the bomb-besieged trenches of World War I! And it's not just the churning mud or the constant bombardments they have to worry about...the fearsome Weeping Angels are here and feasting on the futures of the soldiers on all sides! Superstar writer Robbie Morrison (Drowntown, Nikolai Dante) and stunning artists Daniel Indro (Sherlock Holmes: Year One) and Eleanora Carlini (Grimm Tales of Terror) chart the horrifying next chapter in the Doctor's ongoing story! Collects Doctor Who: The Tenth Doctor #6-10.